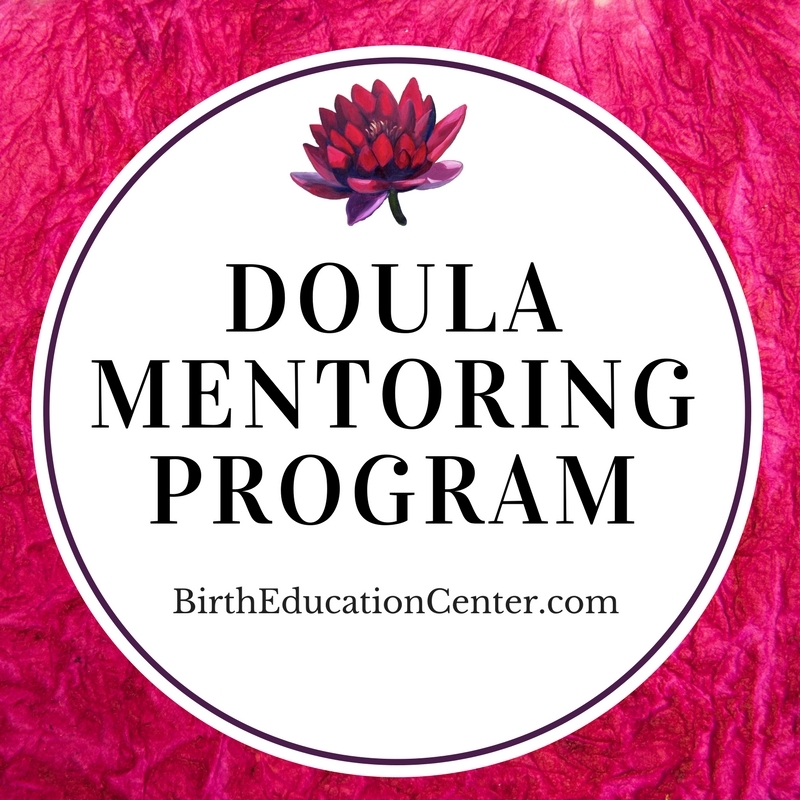 Our Doula Mentoring Program was created to help doulas become more educated and gather advanced skills while in the certification process. We have a series of classes for doulas for AFTER they have completed a formal training with either DONA, CAPPA or toLabor. Our program offers continual support through the certification process with Mentorship, peer support, business setup information and more. We have teamed up with Best Start Birth Center to match doulas with moms at a low cost so that every woman who wants a doula at her birth – has one. If you are interested in joining our program or for more information please Contact Us.